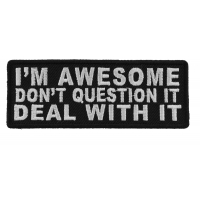 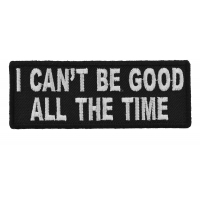 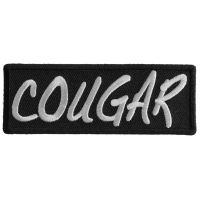 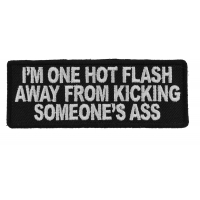 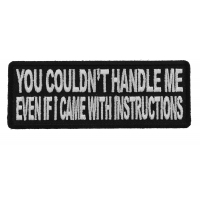 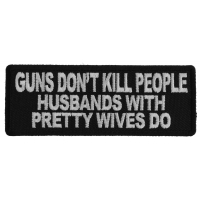 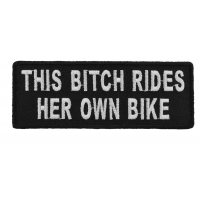 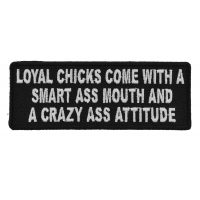 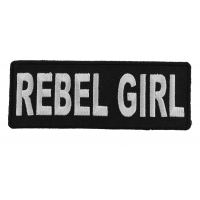 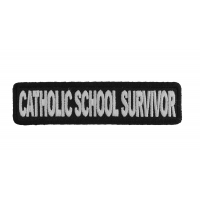 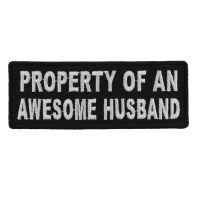 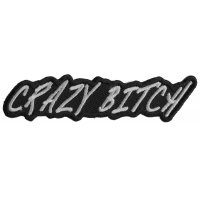 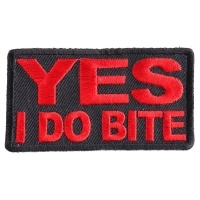 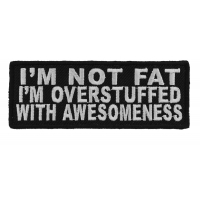 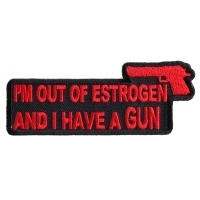 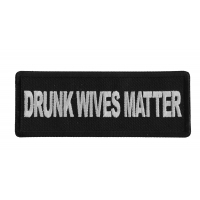 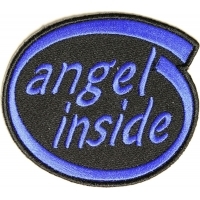 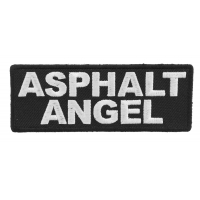 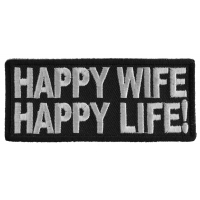 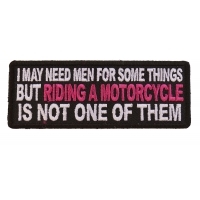 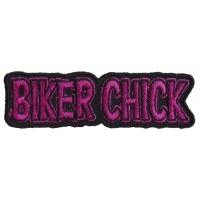 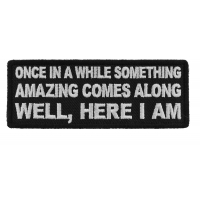 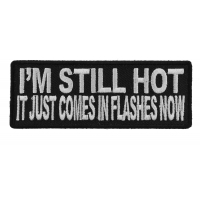 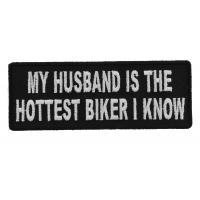 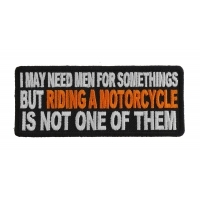 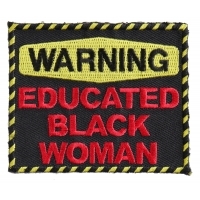 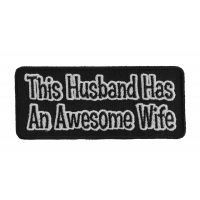 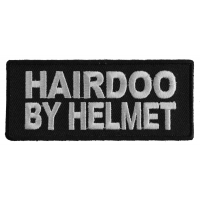 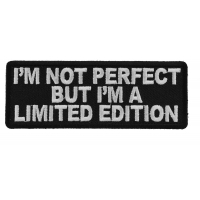 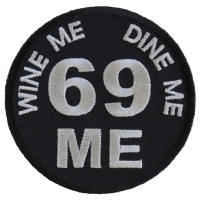 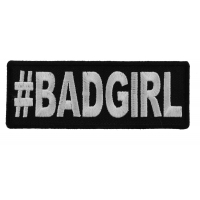 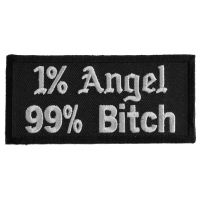 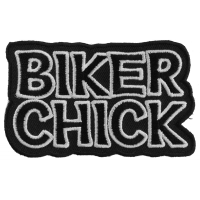 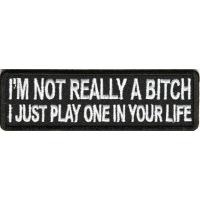 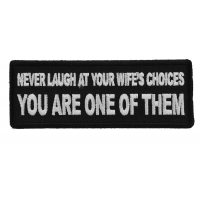 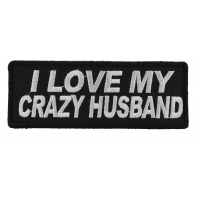 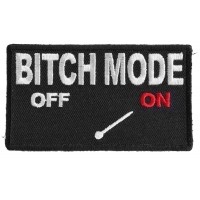 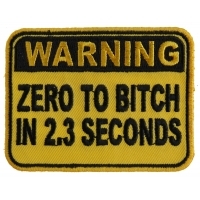 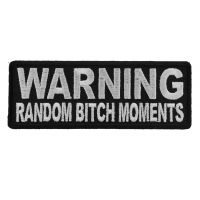 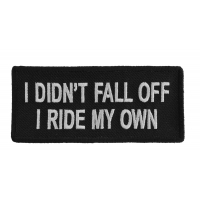 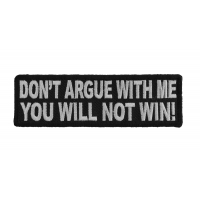 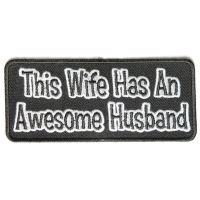 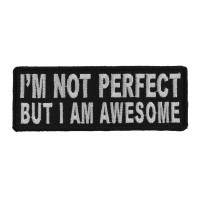 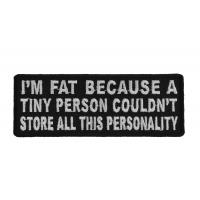 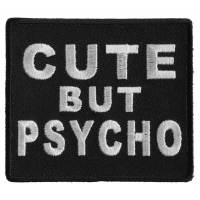 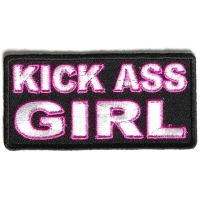 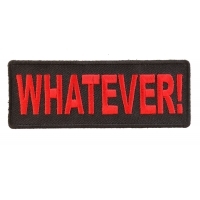 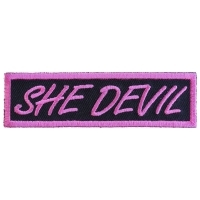 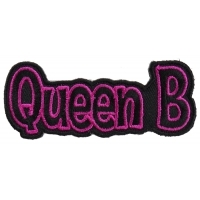 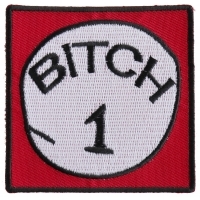 This category features all our funny patches just for ladies. 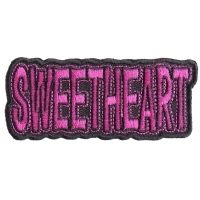 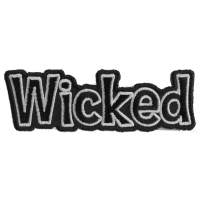 All these patches can be sewn on or ironed on to clothing. 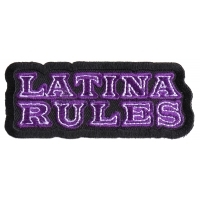 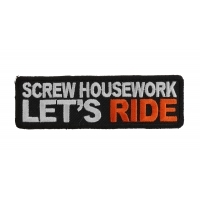 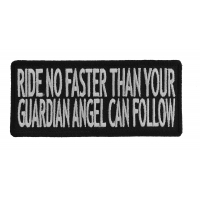 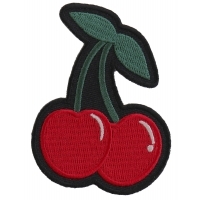 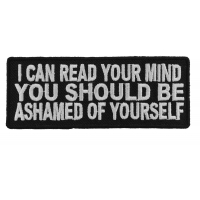 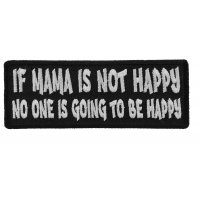 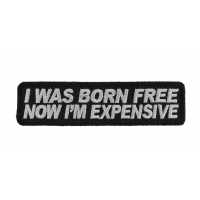 Be careful to refrain from ironing on patches to leather, suede or nylon material. 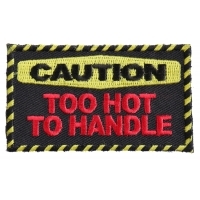 Heat will scorch these fabrics. 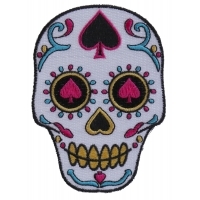 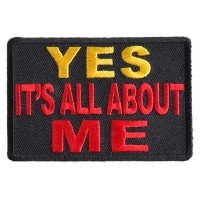 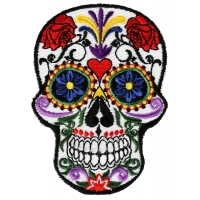 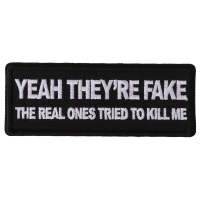 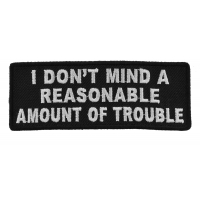 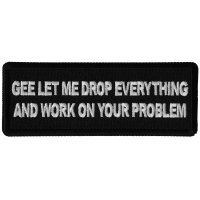 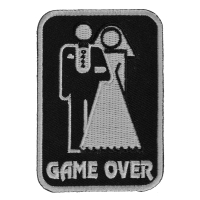 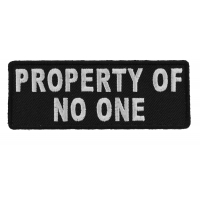 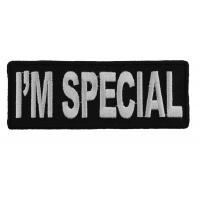 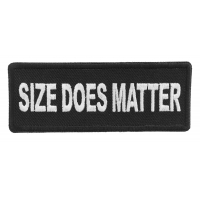 You can however sew all our patches on to your clothing, they all feature embroidered borders.